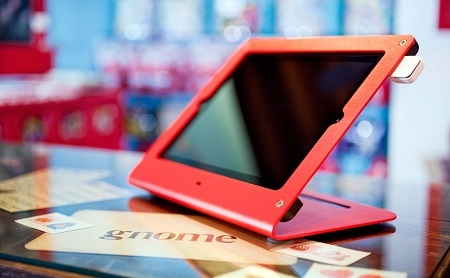 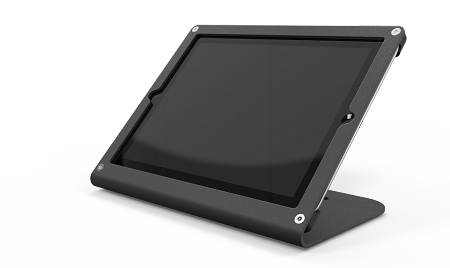 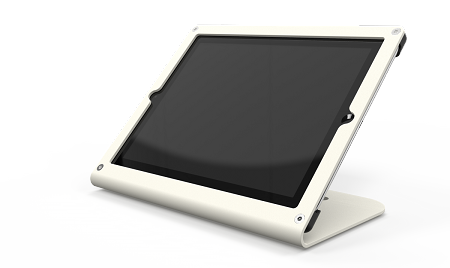 The Heckler Design Windfall Mini is perfect for your Square Register if you are using an iPad Mini. 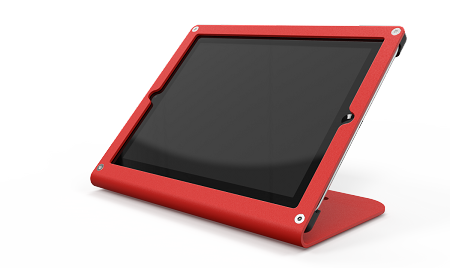 It's elegant design will surely impress while providing an extra layer of security. The iPad Mini will be securely housed in this stand while allowing access to all the ports that you would need for your iPad to charge and plug in your square reader.